The English Schools’ FA will be heading to Birmingham City’s St Andrew’s Stadium on Saturday 4 May to host this season’s ESFA U11 Danone Nations Cup National Finals 2019. 32 primary school teams from across the country will descend on Birmingham to play in a series of fixtures, before National Champions are announced at the end of the day. Eight National Finalists have been named for each of the four competitions, sponsored by Danone as part of the Danone Nations World Cup initiative. All the teams have competed in and won District, County and Regional rounds in each of their respective competitions and the Regional Champions now progress to this year’s National Final. The matches will kick off at 12pm on Saturday 4 May, with the gates opening from 10am. Entry to all spectators is free and match day programmes will be available to purchase. A refreshment kiosk will be open within the BCFC concourse for the purchase of hot and cold snacks and refreshments. For the third year, selected matches from within the ESFA U11 Danone Nations Cup finals will be streamed live online thanks to our broadcast partners, 247.TV via the ESFA’s YouTube Channel, ESFA TV. 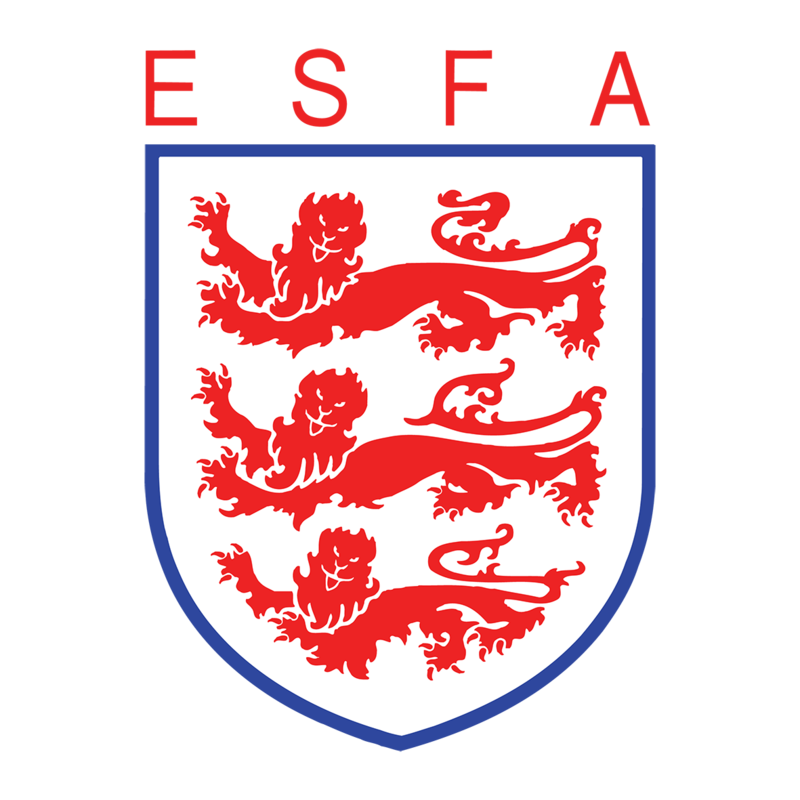 The English Schools’ FA would like to congratulate all 32 finalists on their hard work in reaching this National event and wish all teams the very best of luck on 4 May. The 2019 Danone Nations World Cup competition will take place in Barcelona in October this year and winners of the District Cup and Girls’ Cup competitions will be invited, along with last year’s winners, to attend to represent England during the festivities. Over 700 children from 27 countries will attend the event, which will see each of the teams have the chance to head out onto the RCDE Stadium, home to La Liga team CF Espanyol, to play in their final match, following prior qualifying rounds. 2019 will mark the first time England have had the opportunity to send girls’ teams to the tournament and the four English teams (2018 and 2019 champions) will have the experience of a lifetime as they get to take part in the World’s Biggest Football Tournament.